This rejuvenating Lip Treatment will make your chapped lips a thing of the past. Using Kukui Nut oil, antioxidants, agave and grapeseed oil, your lips will be smooth and moisturized in no time! 30% off with code HANALEI30 until 6/30/16. My thoughts: This definitely works for chapped lips! I felt like it could compare to Vaseline, but it smelled and tasted better. 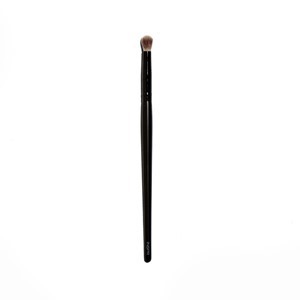 A must-have tool for blending and buffing, this Eye Fluff Brush adds definition and dimension to your eye shape while blending harsh lines. 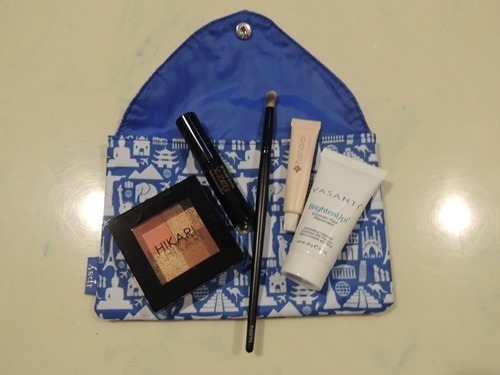 50% off with code IPSY2016 until 6/30/16. My thoughts: I tried it out and it worked well! We love a good faux glow! Not only can you get a glowing complexion, this bronzer can be used as eye shadows or highlighter. 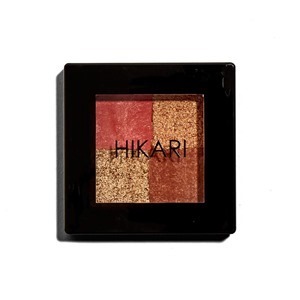 The coral and copper pigments glide on smooth with just a hint of shimmer. 30% off + Free Eyeliner with Purchase with code HIKARI30 until 6/30/16. My thoughts: I love bronzer in general and I have a blush from this company that I also really like. I’m not exactly sure if I should blend the colors together or use them in different areas of my face! 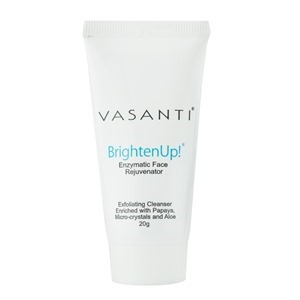 This cleanser seriously puts the hero in hero product! With instant professional microdermabrasion results that reduce fine lines, wrinkles and scars, it’s no wonder this cleanser is that talk of the town. 30% off with code Ipster30 until 6/30/16. My thoughts: I didn’t see a huge difference when I used the product, but it felt and smelled fine, so I will use it again! 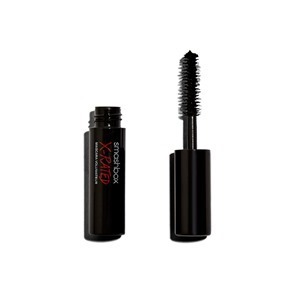 This triple threat brush isolates and magnifies each lash, while applying its fiber-loaded formula. The result? Sky-high and defined lashes in just one swipe. Bonus: the formula is clump, flake and smudge-proof! 15% off with code IPSY15 until 6/30/16. My thoughts: I feel like I don’t really know how to use mascara because all the kinds I’ve tried seem the same to me. I do love Smashbox in general and will definitely use this again. Once again, I pay $10 a month for these bags. I love seeing what comes my way each month! The value received this month was approximately $50.66, which was more than last month. My favorite item is the bronzer. I also really love this month’s bag, but I was disappointed when I saw that some people got it in purple! Mine is blue, but that’s ok too.